Musgraves is to sell its British business which operate Budgens and Londis brands to Bookers for €57 million. 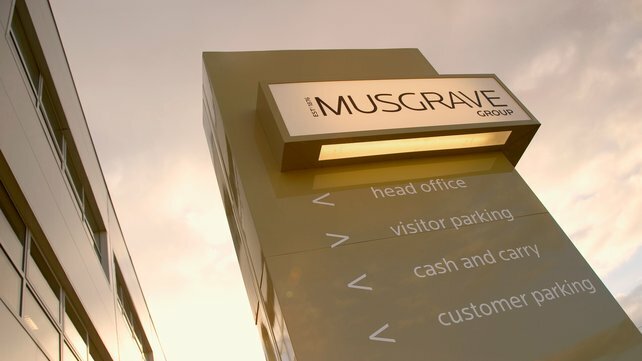 The move will mean that Musgraves will concentrate on its operation’s in the Republic, Northern Ireland and Spain. The deal is subject to regulatory approval and on a debt free basis. Musgrave will develop a strategic partnership with Booker, which could see the companies collaborate on digital innovation and buying opportunities, sharing of best practice and to achieve cost savings and efficiencies for the business.